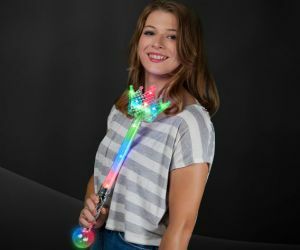 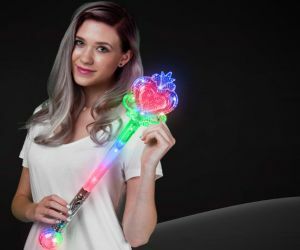 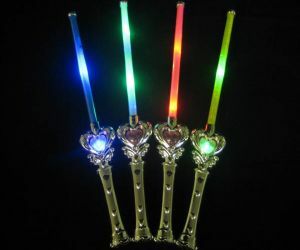 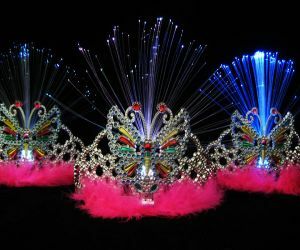 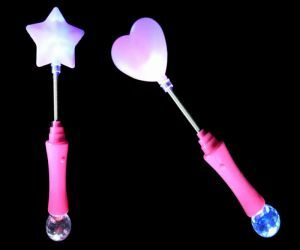 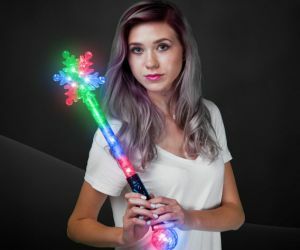 Light up Princess crowns and wands - perfect for your party! 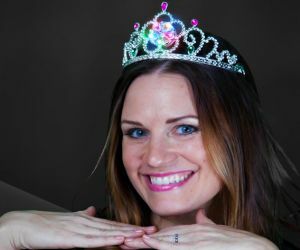 Throw your little princess the fairy tale of her dream with a theme party! 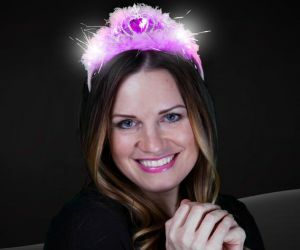 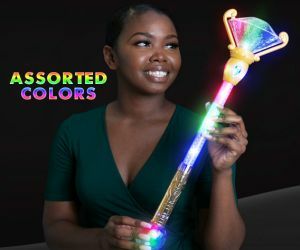 Premier Glow has a magical selection of princess wands, crowns and tiaras for whoever your favorite princess character is. 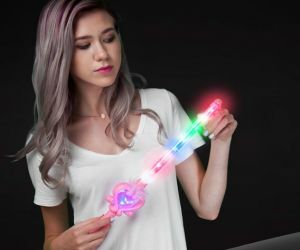 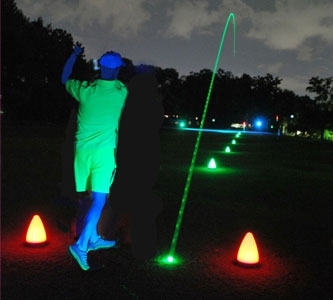 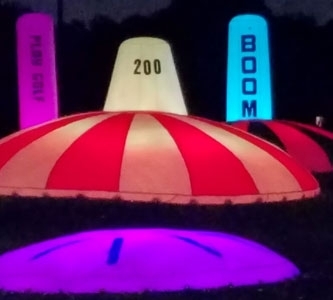 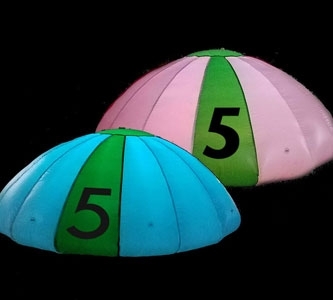 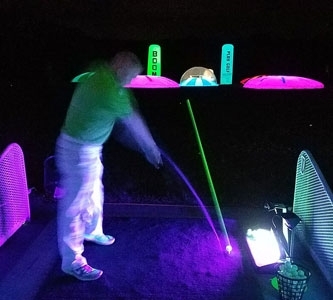 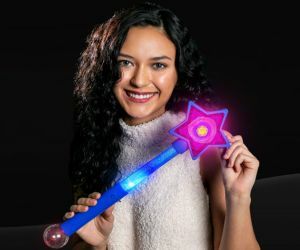 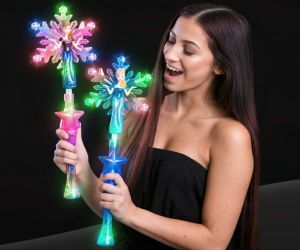 Add these light up toys to your birthday party and watch your little one be transformed into a Princess.